Kovur is a census town and Mandal headquarters in Nellore district in the Indian state of Andhra Pradesh. As of 2001[update] India census, had a population of 8534. Males constitute 49% of the population and females 51%. Kovur has an average literacy rate of 76%, higher than the national average of 59.5%: male literacy is 82%, and female literacy is 70%. In Kovur, 9% of the population is under 6 years of age. 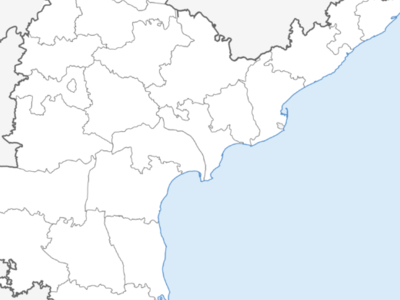 Kovur is an assembly constituency in Andhra Pradesh. There are 1,44,157 registered voters in Kovur constituency in 1999 elections. Here's the our members favorite photos of "Cities in Andhra Pradesh". Upload your photo of Kovur!